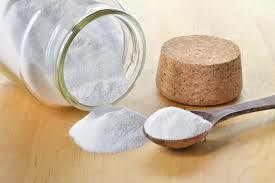 Non-toxic and extremely effective, baking soda can be used as a natural beauty solution. Uses of baking soda are countless and some of them are unexpected. This inexpensive product can easily become a part of your beauty routine. Enhance your grooming routines with this great product. Add a small amount of baking soda to your regular shampoo and use it as usual. 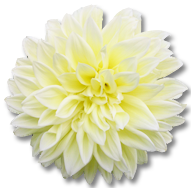 This will help you remove buildup from conditioners, hairsprays and other hair products. You #hair needs some relief from product buildup and this trick will help your products work as they are really supposed to. 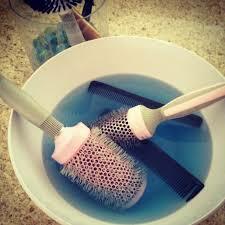 You can also remove product and oil buildup from your combs and brushes by soaking them in warm water with 3 tablespoons of baking soda. 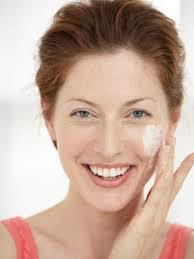 Use baking soda as a #face scrub or #body scrub. Mix 1 tablespoon of baking soda with 3 tablespoons of water massage your face with this paste for about one minute and then rinse. Use this gentle scrub once or twice a week to make your skin soft and smooth. For a body scrub, mix 3 tablespoons of baking soda, 1 tablespoon of milled oatmeal and 3 tablespoons of water and apply this paste in circular motions and then rinse with warm water. This will help remove the dead cells from your skin and make it baby soft. To whiten your teeth, apply a small amount of baking soda on your toothbrush and brush your teeth as usual. You can do this for just 2 or 3 days, and then switch to your usual brushing routine. And you can even make your baking soda mouthwash. Mix 1 teaspoon of baking soda with 3 drops of peppermint essential oil in a glass of water and your mouthwash is ready.